OLD PARKED CARS. 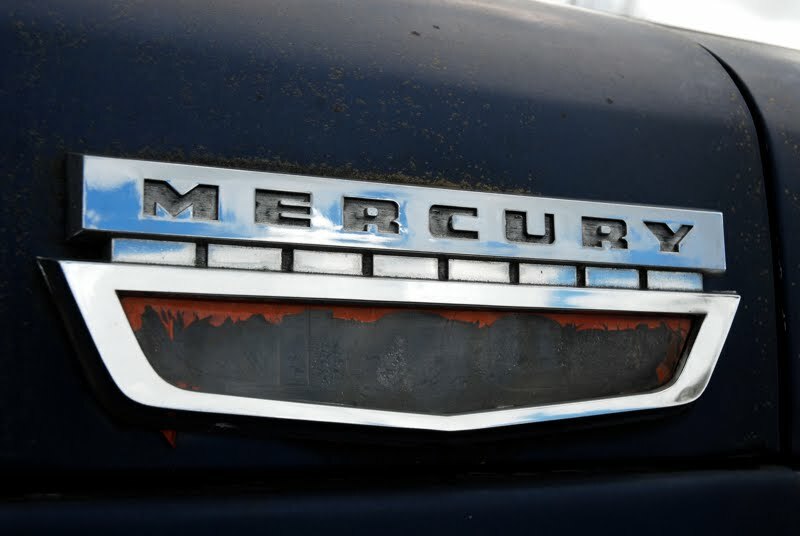 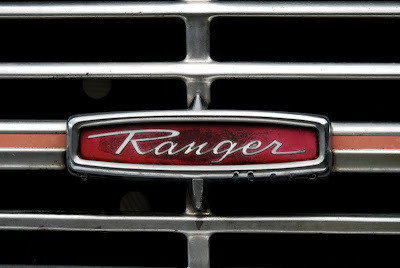 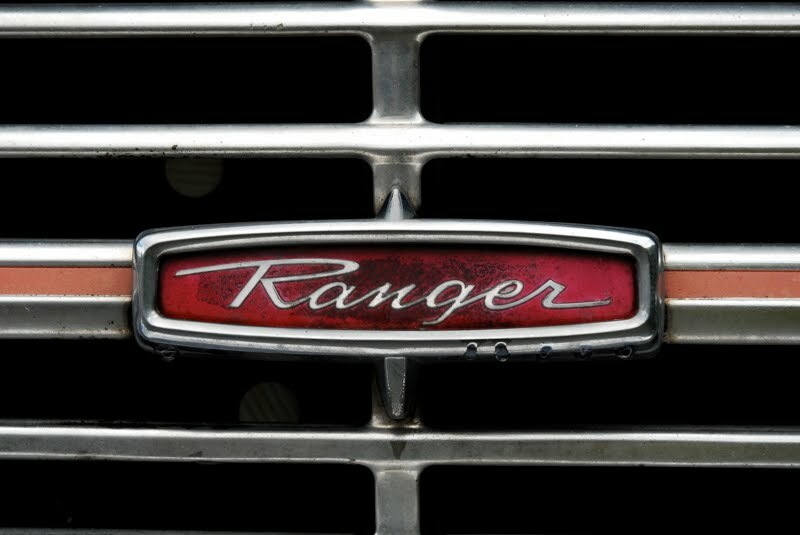 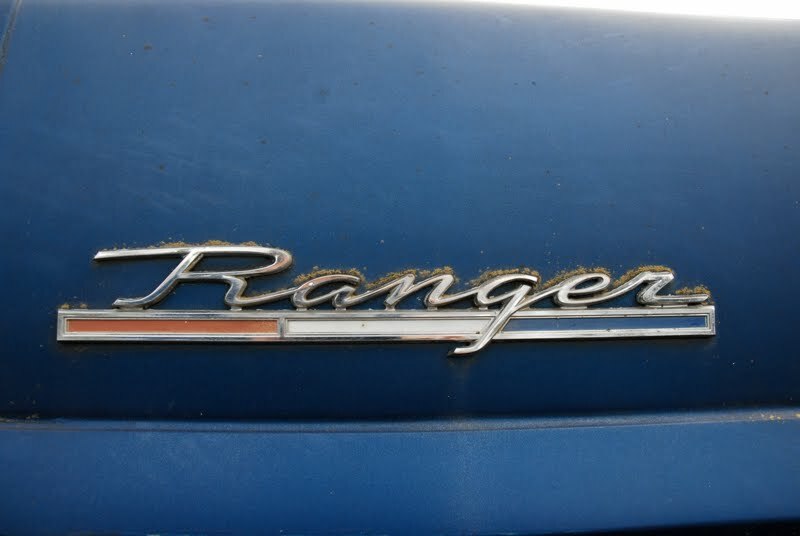 : 1968 Mercury M100 Ranger Pickup. 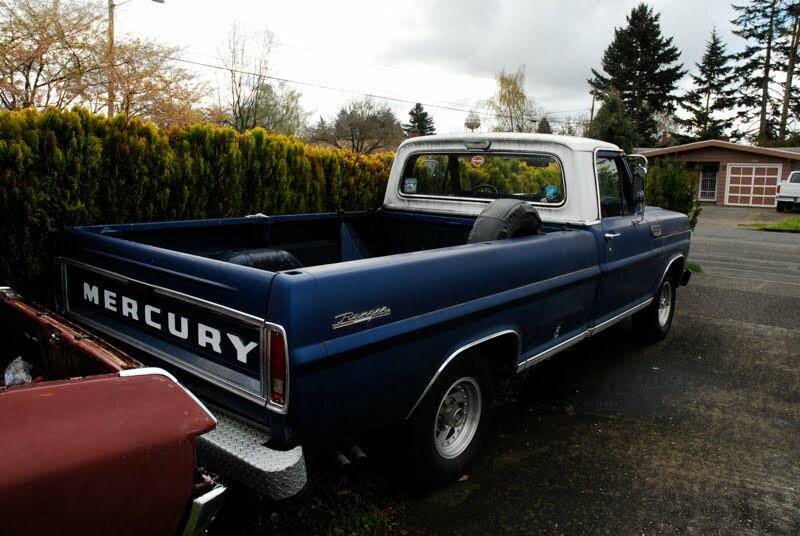 1968 Mercury M100 Ranger Pickup. 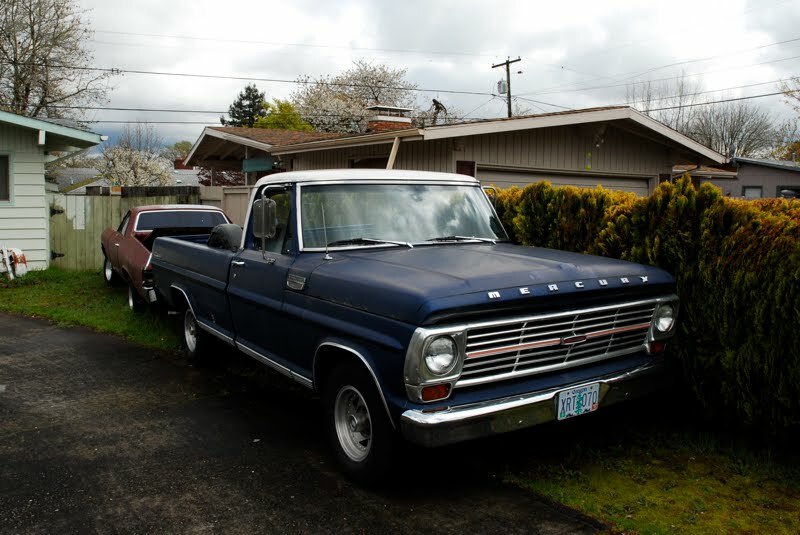 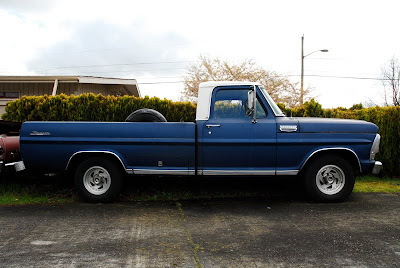 I know it doesn't look like much, but this truck is a very rare rebadged Ford F100. 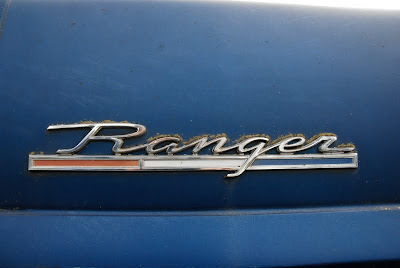 I think these were only sold in Canada? @ Ben: Yes, sold only at Canadian Mercury dealers.